The All-Star warranty that Oliver gives is the best in the business. This warranty is for all 2019 Oliver Models. Warranty information for all previous year models can be requested from our service department. 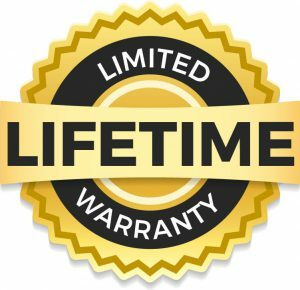 Oliver warrants, to the original purchaser only, a lifetime limited warranty that its fiberglass body is free of defects in material and workmanship under normal use. Oliver warrants, to the original purchaser only, that the aluminum chassis undercarriage trailer is free of defects in material and workmanship under normal use for a period of five (5) years from the date when first placed in service. 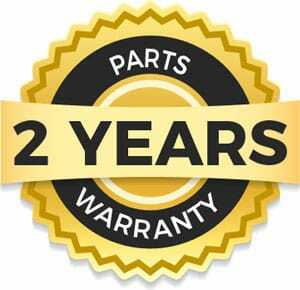 The limited parts warranty covers this RV for a period of two (2) years from the date of purchase by the original retail purchaser. The limited warranty covers manufacturer's defects in material and workmanship on parts manufactured and installed by Oliver. Oliver continues to give support via our Service Request page. 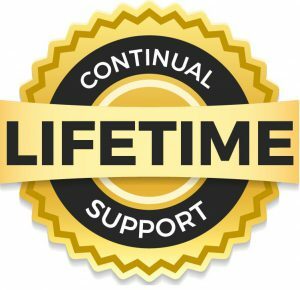 Oliver owners may also get help from our vast knowledge base found on the Oliver website and Forums. 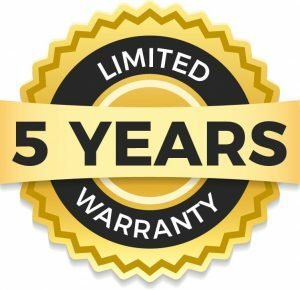 Please compare Oliver's warranty with other manufacturers and you will quickly find that we’re the best in the business.